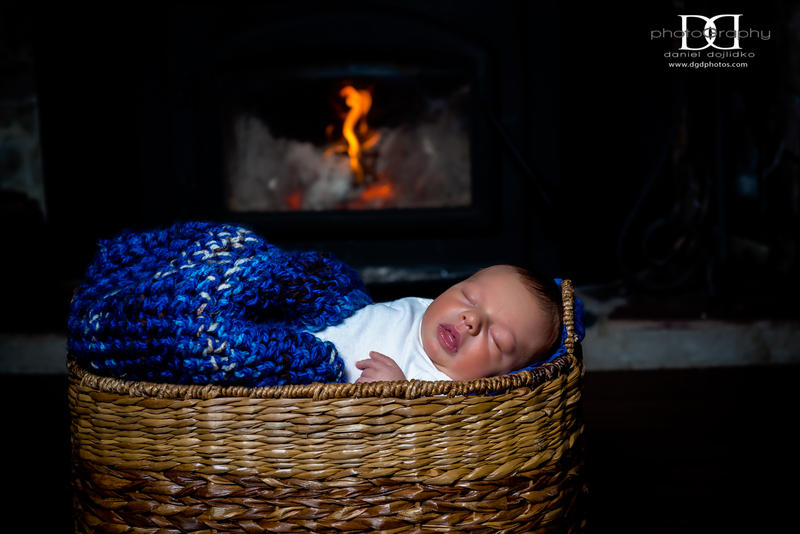 DGD Photography specializes in Family Portraits, Pregnancy & Maternity Photography, Newborn Baby Portraits, Children Portraits & Boudoir Photography. Prices dependent on assignment and willing to work with all budgets. Please inquire for pricing. Portrait packages are available for any type of shoot such as families, high school seniors, newborns, maternity, engagement sessions, couples, etc. These packages are highly customizable and pricing is tailored to the client’s needs and available upon request. 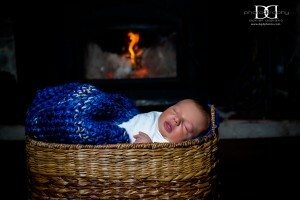 The Newborn and Maternity sessions are $125 per session, and are due immediately after the shoot. The fee is for my time, expertise and the post-processing of the images. The Headshot sessions are $125 per session, and are due immediately after the shoot. The fee is for my time, expertise and the post-processing of the images. 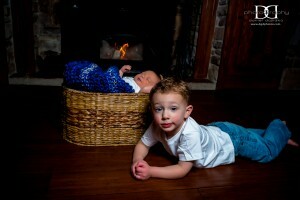 The portrait sessions are $150 an hour, and are due immediately after the shoot. The fee is for my time, expertise and the post-processing of the images. Once your images are processed/retouched, the proofs will be uploaded to a password-protected online gallery, and you may then purchase your prints, CDs, albums and any additional products directly from the gallery. You may also share the gallery link with family and friends who will also have the opportunity to purchase prints and other products if they wish to do so. Please note that all of the images from the session will be retouched. I don’t like putting an image in front of my client that I believe isn’t as good as it could be. And if this means I’ll spend more time editing, then so be it. I take pride in my work and I like it when my clients are happy with the end result. If you are in the NJ/NYC/PA area and are interested in hiring me please feel free to contact me with any questions or to schedule an appointment.